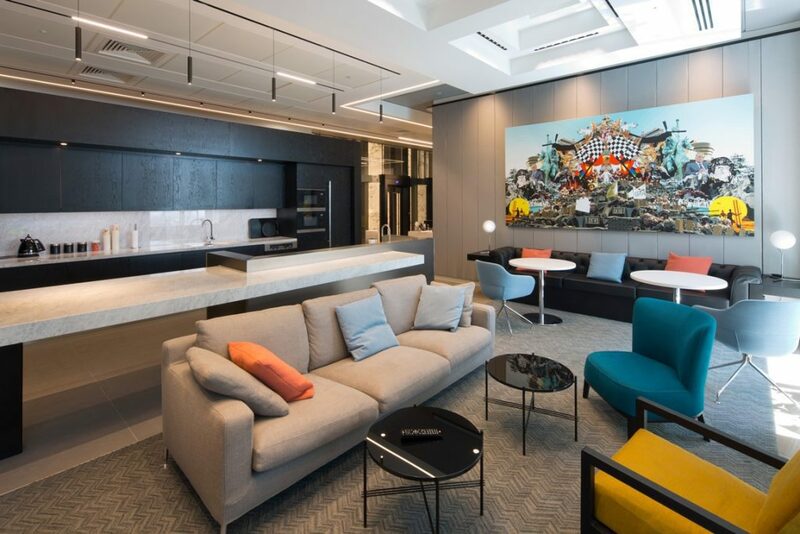 We worked with leading US footwear brand, Skechers to create their new 16,000 Sq. 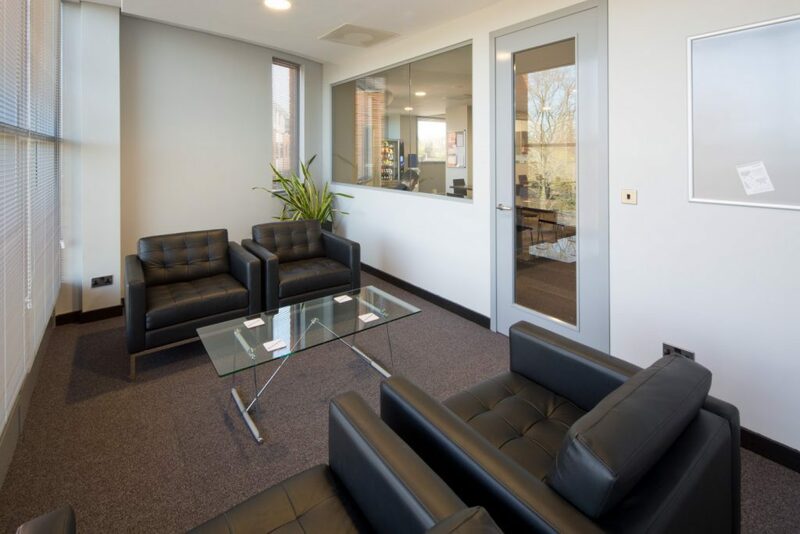 Ft workplace in St. Albans. 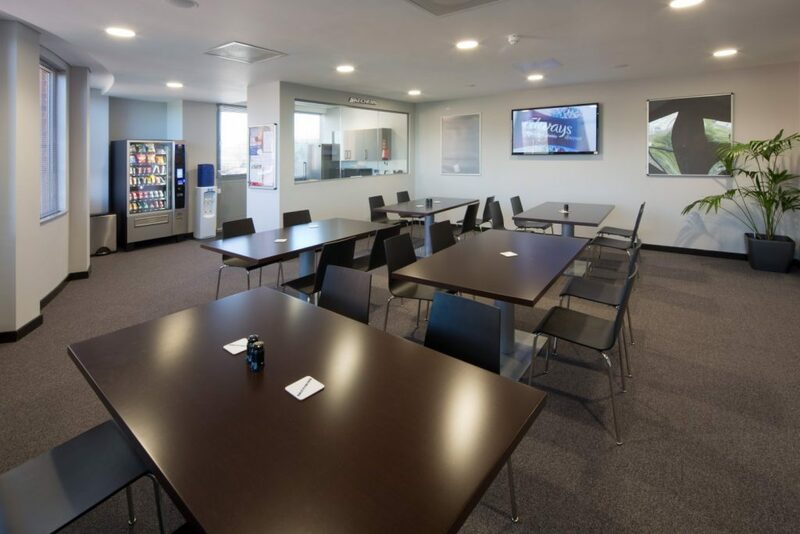 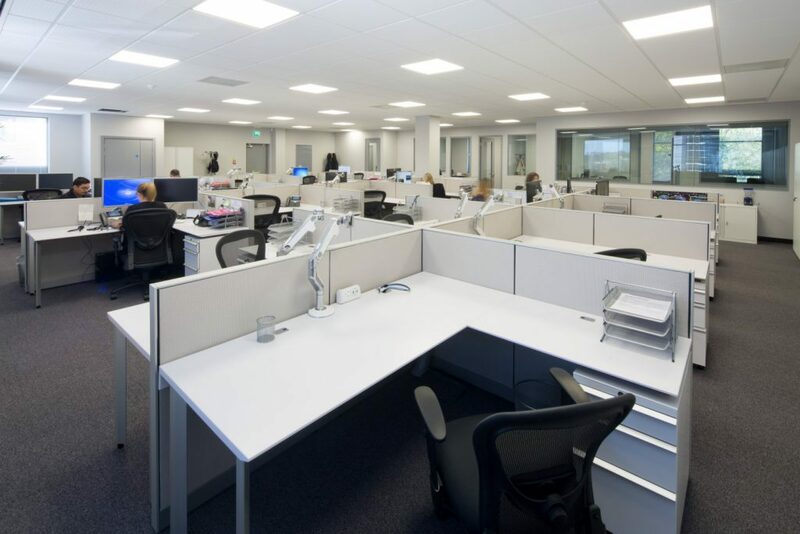 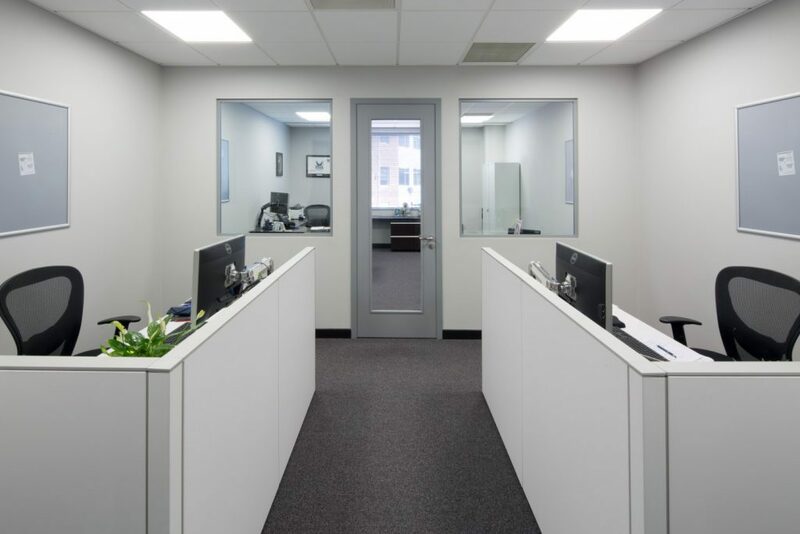 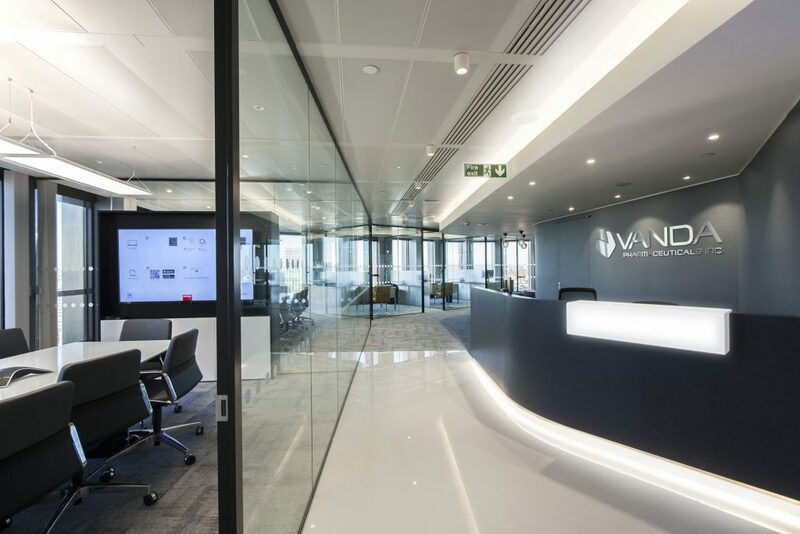 Working closely with the project team, we selected, procured and installed all of the required furniture, from workstations to bespoke concrete meeting room tables. 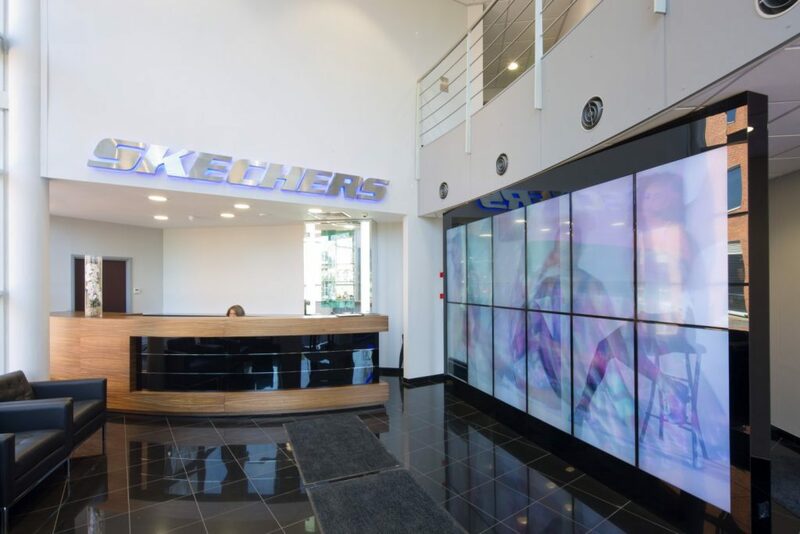 The space, home to over 40 staff, includes a selection of work settings and display rooms that showcase Skechers products to visiting clients.